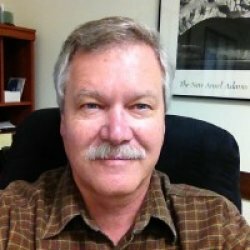 David Anderton | American Forest Management Inc.
Graduate University of Richmond, BS Biology; Duke University School of Forestry and Environmental Studies, MF Forest Management & Elon University, MBA Business Management. Licensed real estate broker since 1987 in North Carolina and Virginia. Providing brokerage services for American Forest Management since 1993.